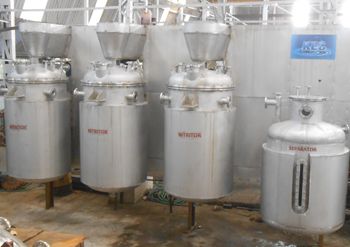 NITRATION SYSTEMS OPERATES CONTINUOUSLY FOR 24 X 7. 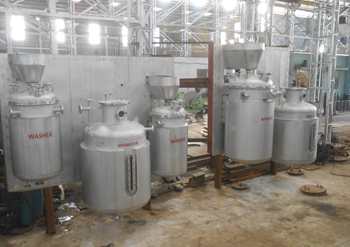 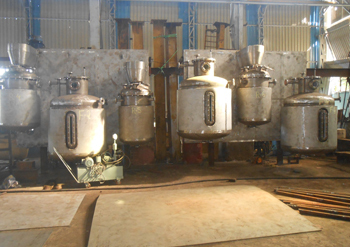 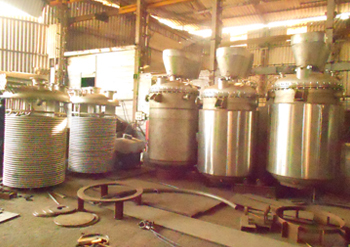 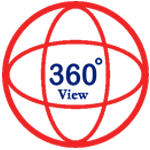 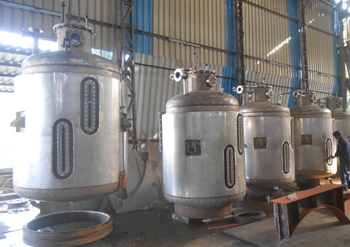 Kwality Process Equipments are manufacturer and supplier of continuous nitration system. 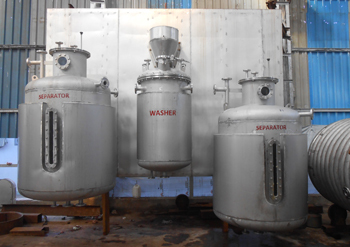 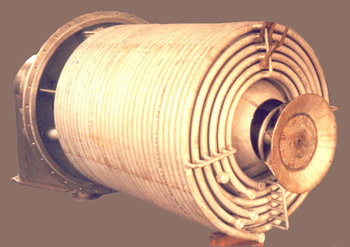 This nitration system is manufactured by using high- grade stainless steel which is mostly used for exothermic reactors in the pharmaceutical and chemical industry. 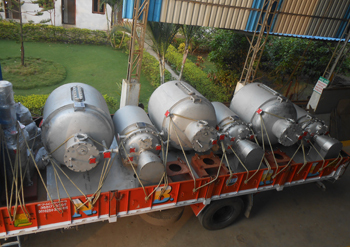 This nitration system can run continuously for 24 x7and demanded by various clients in different industries. 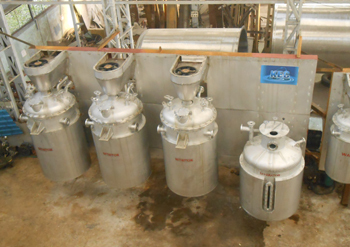 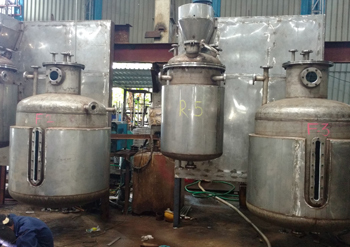 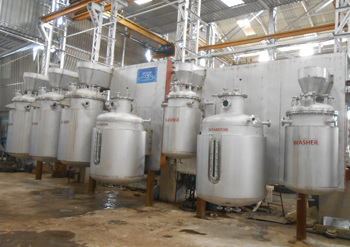 This continuous nitration system consists of seven mixing vessels and five separation vessels which are interconnected with each other. 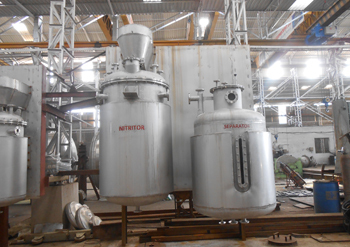 This nitration system is checked on different parameters in order to give the defect-free system to the client. 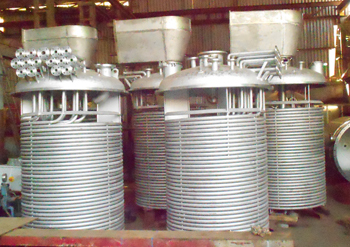 Clients can obtain this system from us at reasonable market rates.